(Scottsdale, Ariz.) –The world’s most interesting polo event just got even more intriguing. For the first time ever, ballroom dancing is taking the field at The 5th Annual Bentley Scottsdale Polo Championships: Horses & Horsepower on Oct. 24 at WestWorld of Scottsdale! 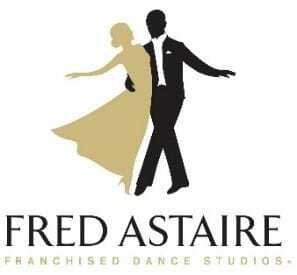 From 11 a.m. to 3 p.m., professional dancers from Fred Astaire Dance Studios will waltz, tango, foxtrot and swing on a real wood dance floor installed exclusively for this year’s Polo Party. In addition, dancers will interact with the Polo crowd and give how-to demonstrations and short lessons to attendees. The floor will be a general admission spectating area along the sideline, offering great views of both the matches and choreography. This will truly be a one-of-a-kind element at the most dynamic polo event in the country! Field-side Ballroom Dancing is not the only exhibit at the Bentley Scottsdale Polo Championships: Horses & Horsepower. 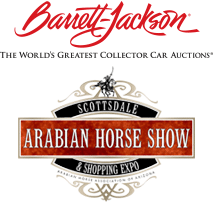 The event will also feature a live Larsen Art Auction, Fashion Show by Phoenix Fashion Week, Canine Couture runway, a Phoenix Symphony Quartet and preview of the 2016 Barrett-Jackson Collector Car Auction. For more information on all the exciting exhibits at the upcoming Bentley Scottsdale Polo Championships: Horses & Horsepower, visit www.thepoloparty.com. With the breathtaking backdrop of McDowell Mountains in Scottsdale, Arizona the event started in 2011. In 2014, nearly 12,000 people turned out for what has transformed into the country’s most attended polo event and the world’s most interesting. For media inquiries please contact Stephanie Lough at 602.703.0526 or by email at stephanie@rosemoserallynpr.com.